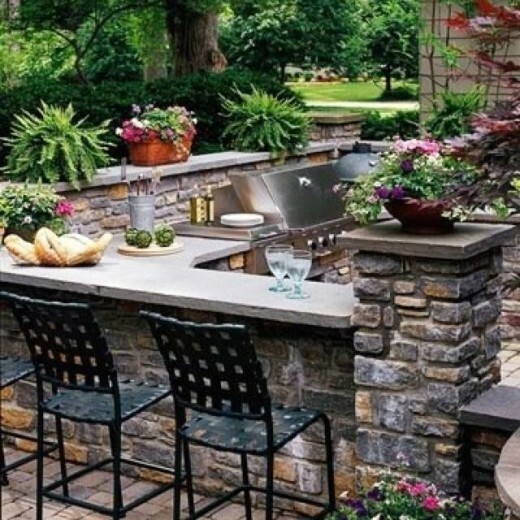 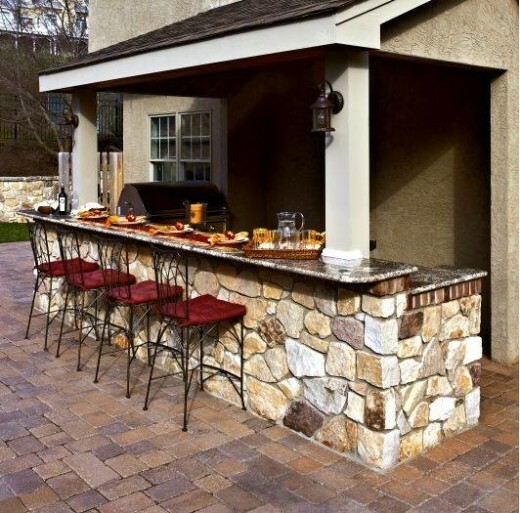 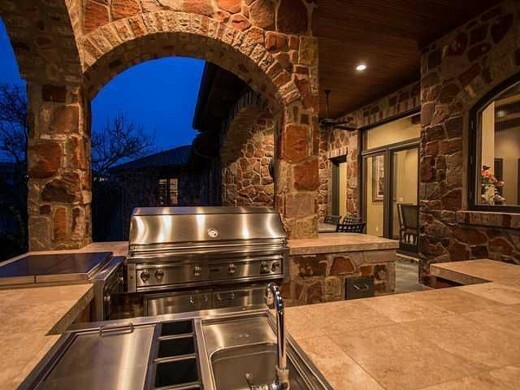 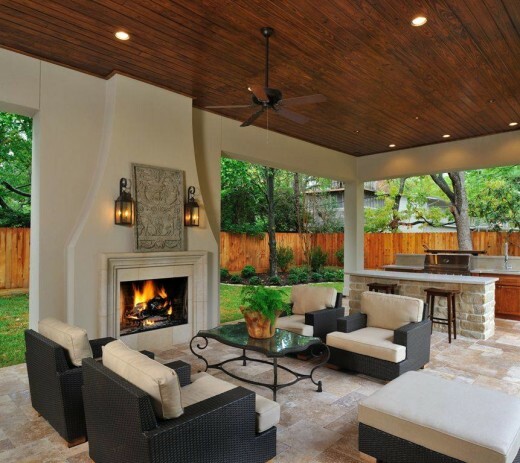 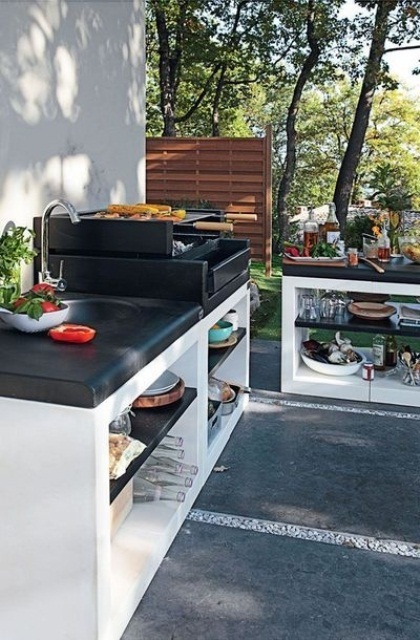 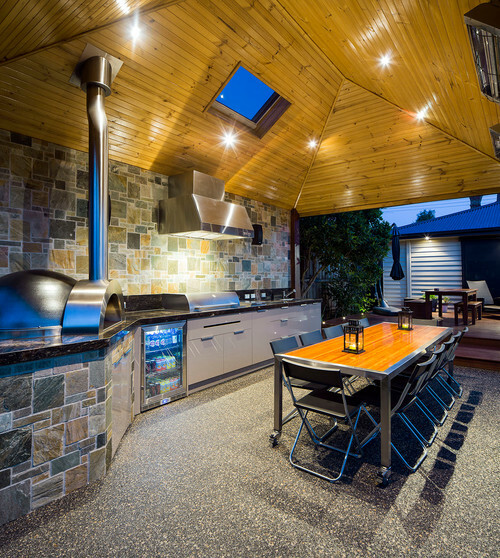 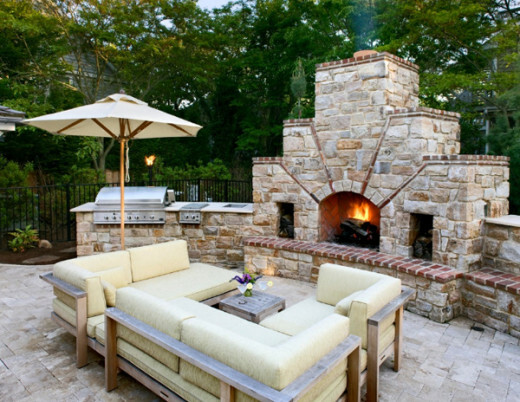 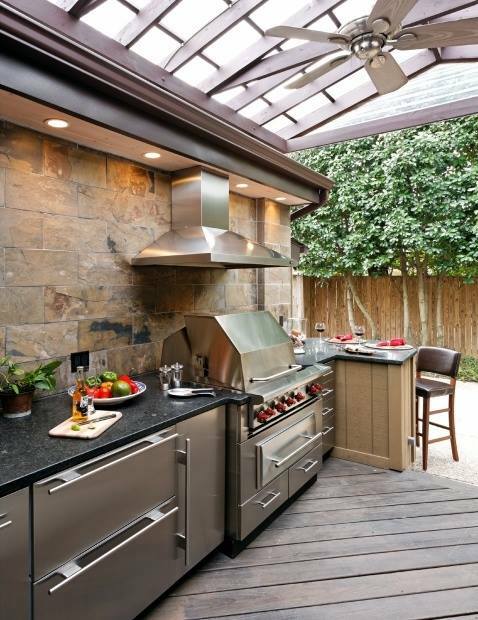 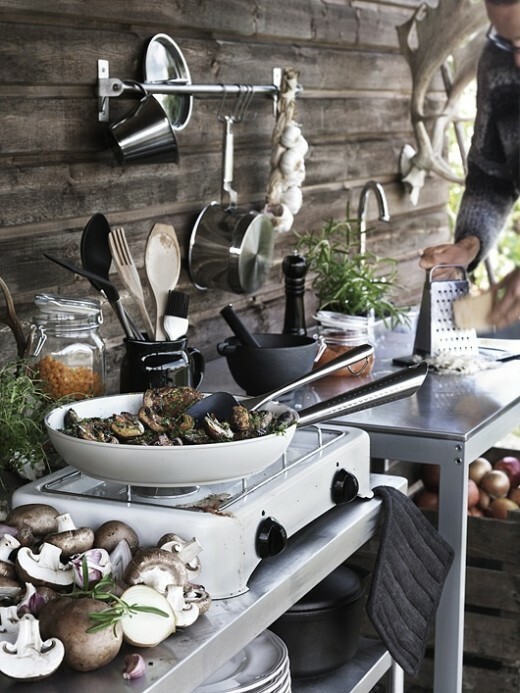 Preparing meals in a kitchen is an essential daily job in every house with occupants, but sometimes people that have leverage of area outside their walls, like gardens, backyards or maybe aside swimming pool, they install another kitchen known as Outdoor Kitchen. 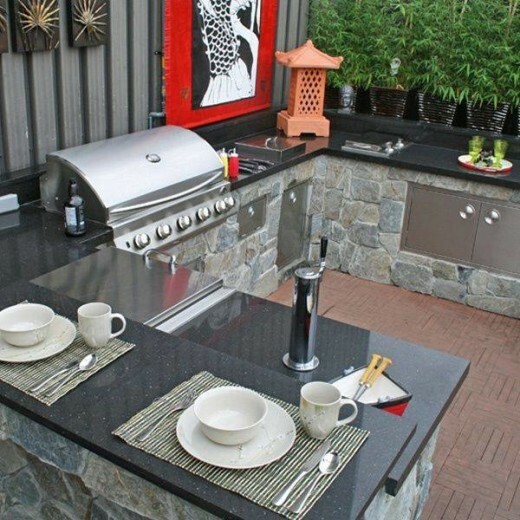 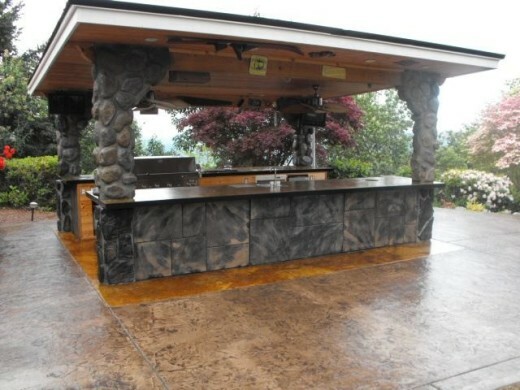 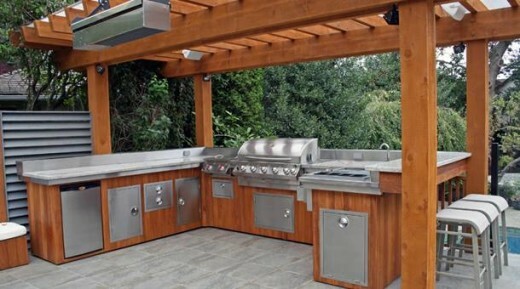 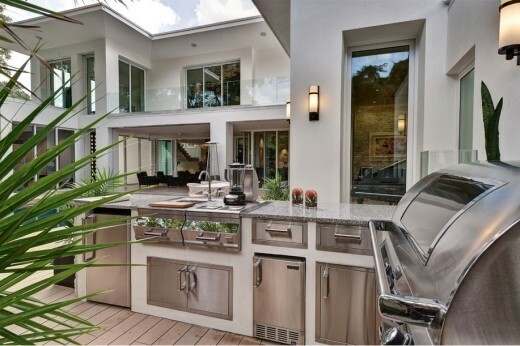 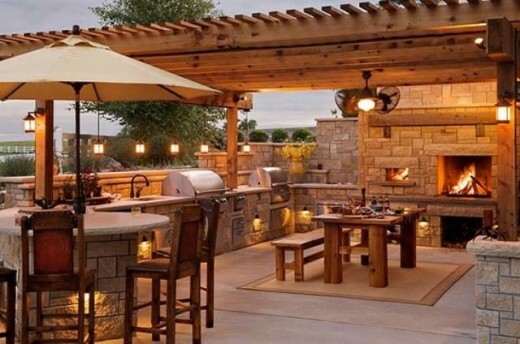 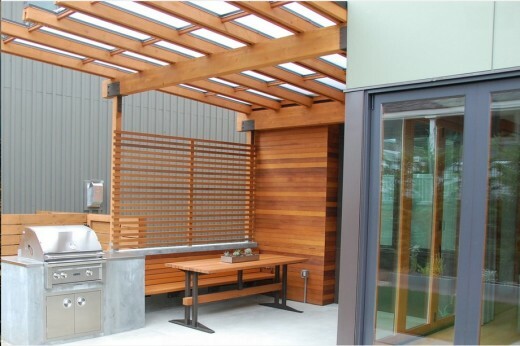 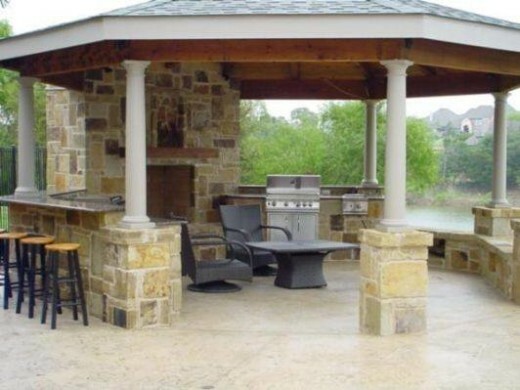 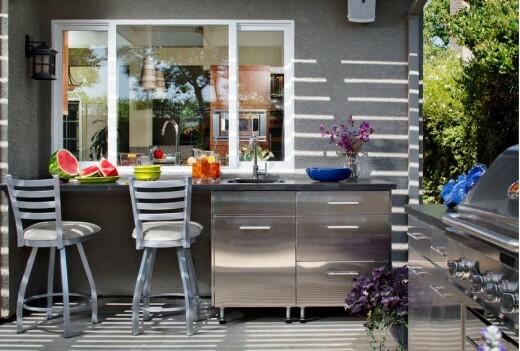 In this article, we provide some of best modern outdoor kitchen ideas that can be a great start for you to change the interiors. 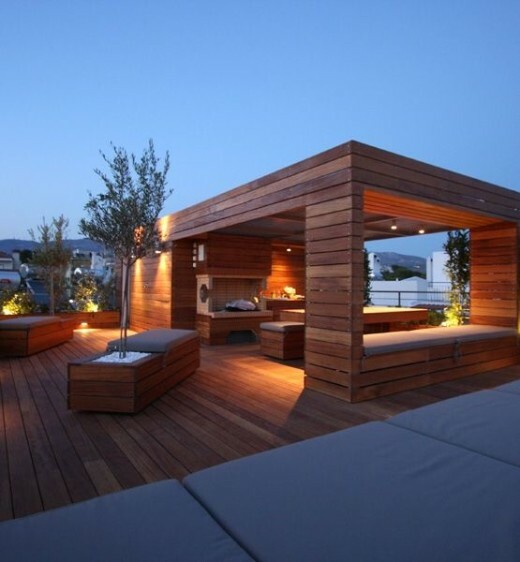 With views of some of the most treasured ruins in Athens, this contemporary wooden rooftop terrace by mab Architects comes complete with an outdoor kitchen, dining area and olive trees—of course. 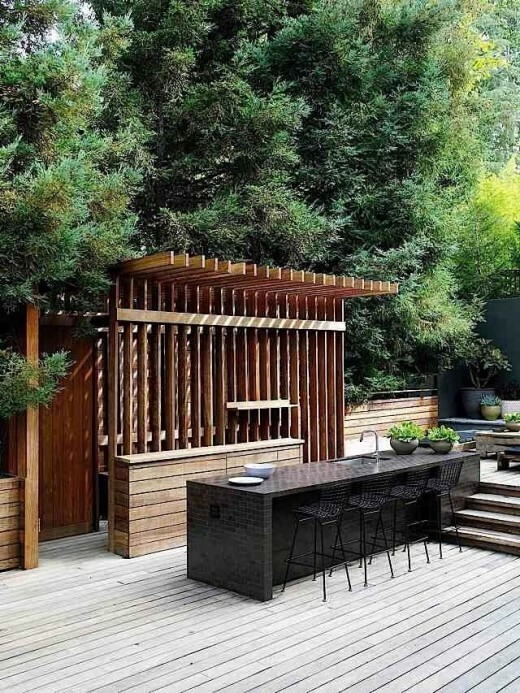 A remodel of a Buff & Hensman house in Nichols Canyon, LA. 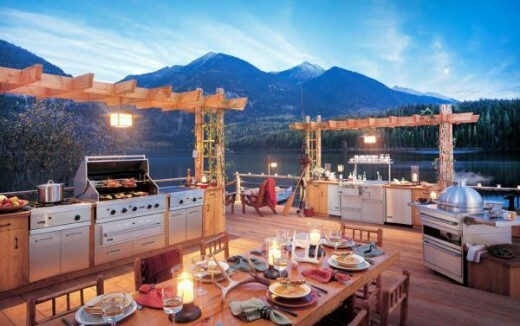 Gorgeous modern kitchen space amidst spectacular snow-clad mountains.